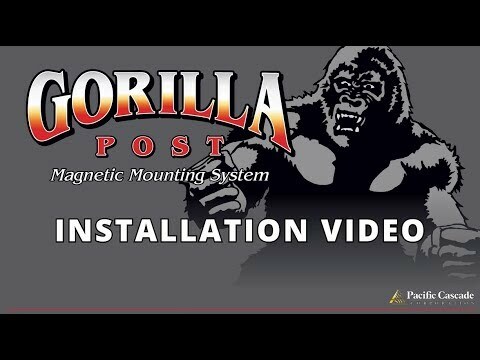 Our Gorilla Post Asphalt Base Plate forasphalt surfaces prevents a Gorilla Post from shifting along the asphalt when impacted at sub-15 mph speeds. The round steel plate measures 5 1/2" diameter is 0.1875" thick. This ADA-compliant plate’s thinness reduces the risk of trip hazards which is important for both the private and public sector. Please refer to GPPLATE for alternate base plate use on concrete surfaces.